Baldwin Filters has become over the last six decades a world-class filter manufacturer on a worldwide basis. They manufacture products that protect engines and engine-powered systems against contamination wherever they may be. 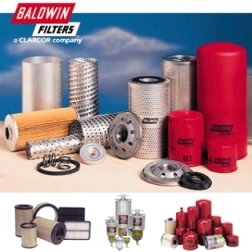 Contact us for a Baldwin filter for your vehicle and equipment.